Liberty Homes is proud to be a home builder in the prestigious Thornhurst Estates of Pennsylvania. 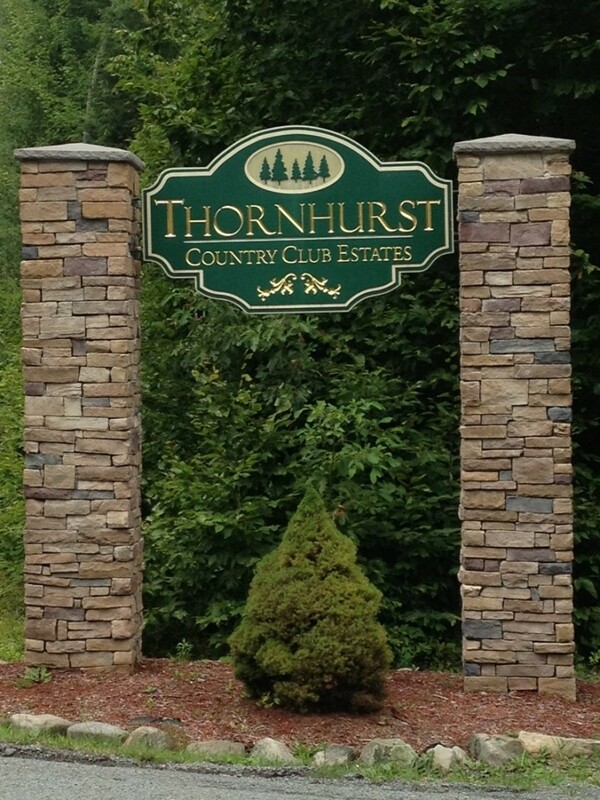 Thornhurst is vibrant community near the Lackawanna State Forest. This is a tight knit community where you know your neighbors. An active community there are many great restaurants, shopping and great schools.